Jailbreak lovers always try to refresh with their lovely iDevice. 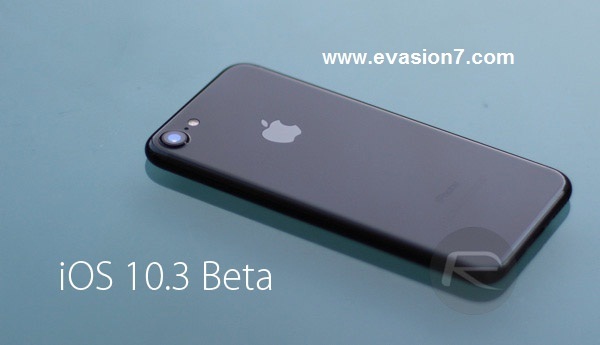 and now several weeks ago Apple has rolled out iOS 10.3.1 to the public with the build number 14E304. this minor firmware update has released around 30MB of size and now through the iTunes or OTA updates users able to upgrade their devices. Yes, with iOS 10.3 32-bit device users miss the chance to gain the firmware update. so, through this minor update again Apple offers the chance for them and now all the iPhone 5 and above, iPad 4G and above and iPod touch 6G and later users will able to use this update. So, will the Cydia lovers able to gain Cydia iOS 10.3.1? At the moment, it was questionable. But in future, there will be a chance for that. So, the best option for you to wait and have the fresh updates. If you need to know more about iOS 10.3.1 firmware update then this Video lead will helpful for you. Apple has officialy released iOS 10.3 to the public on the 27th of March which is consider to be a major update in the iOS 10 series. 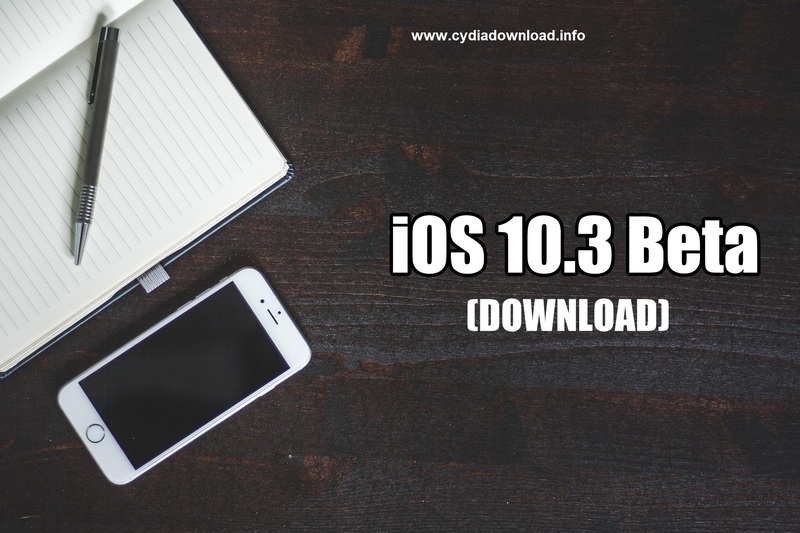 IOS users have been waiting this since a long period of time and this will be surprise news for every Apple lovers around the world that actually their dream comes true at last with iOS 10.3 Download availability. After releasing the iOS 10.2 version for the public all most all the iOS fans are waiting to welcome their next newest Beta member. Therefore Apple mobiles was started to work for this great project after releasing the 10.2 as their third major update of iOS 10 in a less period of time. Actually this is the successful third major attempt over iOS 10 which was deputed back in the September and many iOS users were waited to see some notable changes in its operating system as well. After releasing the iOS 10.3 on the hand of the public users Apple mobiles Company trying to surprise their fans with some unique features like theater mode where users able to watch videos and films saving the device’s energy than its previous versions. So my dear friends are you ready to dig down and see with some unique and extraordinary features in the iOS 10.23? First of we would like to say apple has introduced some robotic help for its iOS 10.3 fans like trying to help you to find your missing things. If you are iOS users you would have experienced with Apple’s new Bluetooth earbuds which is known as Airpods. Maybe you have also troubled with its small size. As a result of this iOS 10.3 includes an ability to find your lost Aipods! This features is been introduced in the app called “Find my iPhone”. It will find your missing Aipods by letting it make a noise so you can reach to your missing Aipods without any trouble. This app has also ability to show you in the map where it is located as long it is connected to the device. This is only a one amazing feature where you can experience with the newest member f the beta version. But unfortunately Apple has not worked to include the rumored Theater mode feature and this has only come out as an activated dark theme to the user interface while watching the Videos.